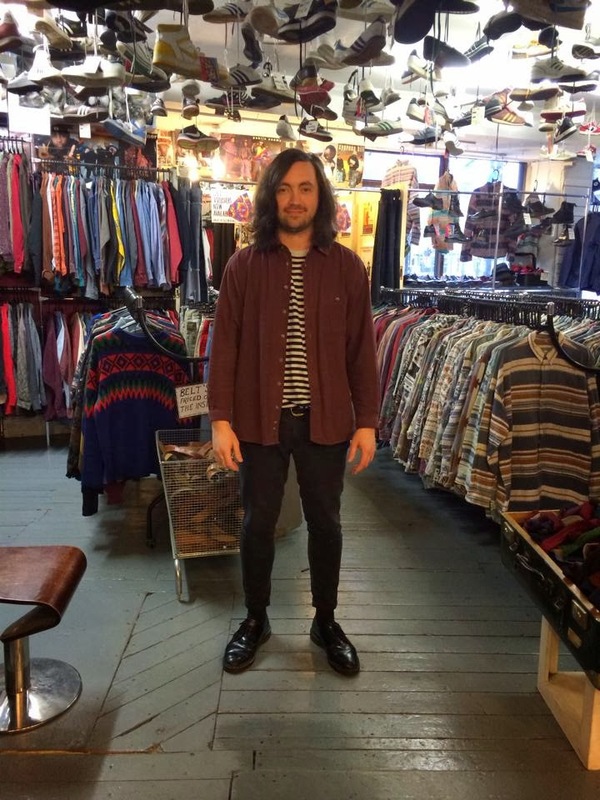 Oli from our manc store,I assure you no one has a gun to his back! 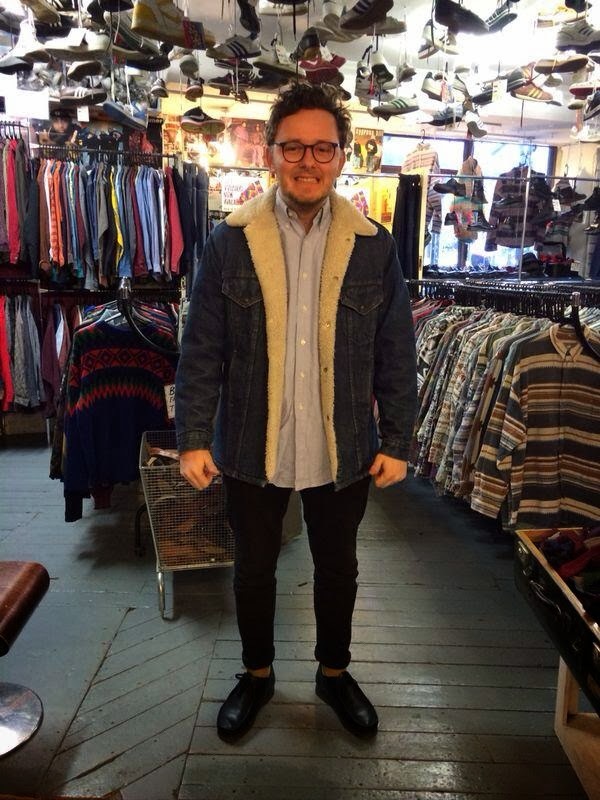 wearing a vintage denim shearling jacket which are available in store! Georgia Mac & back pack attack! 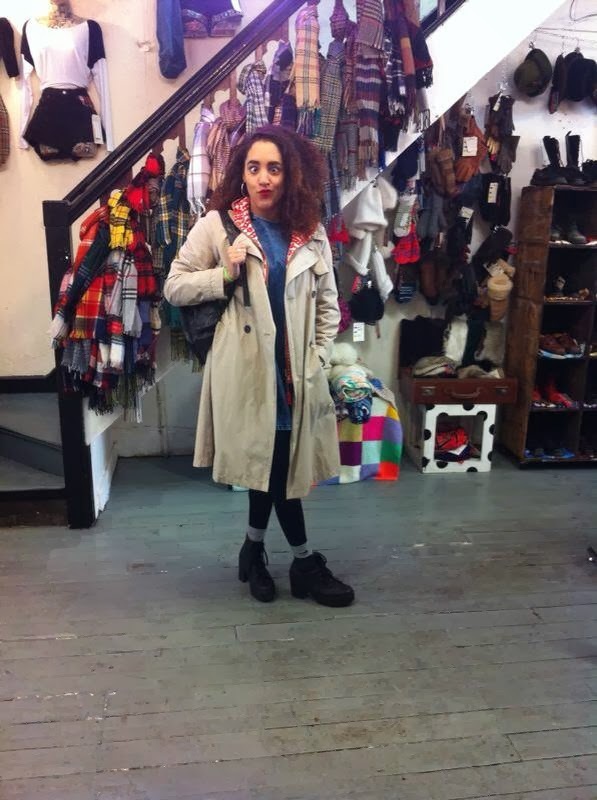 winter acc's are all up in da place. 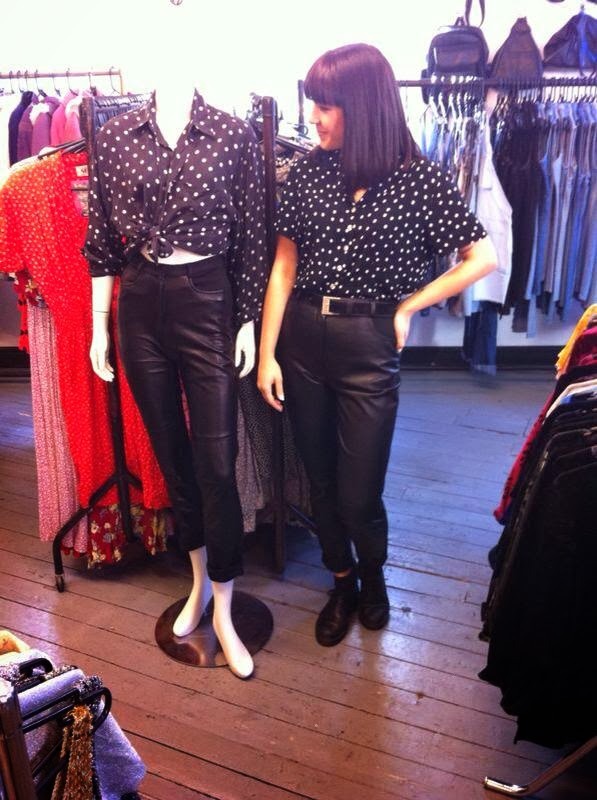 So get down to Blue Rinse for all your vintage shopping needs! 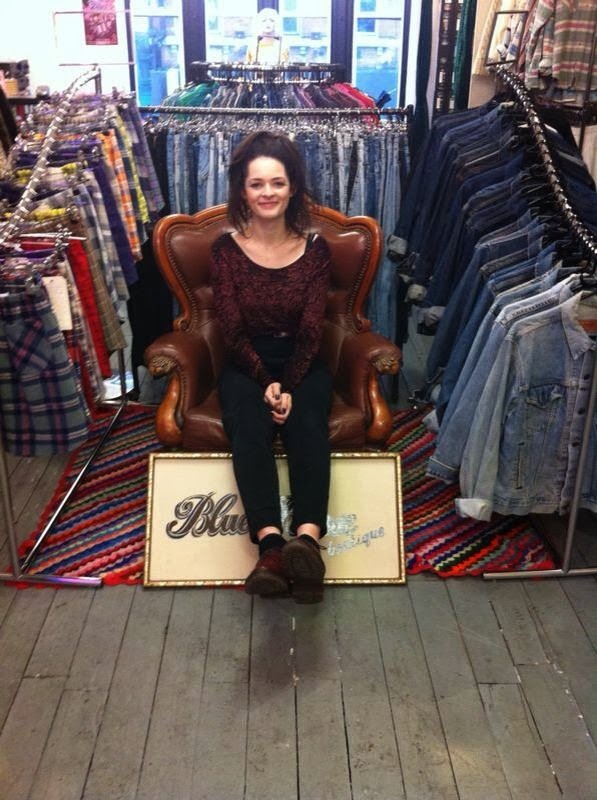 Dont forget to #bluerinsevintage to show us what treats ya have bought from us. Blue Rinse @OSLO Hackney 2 item's for a tenner!